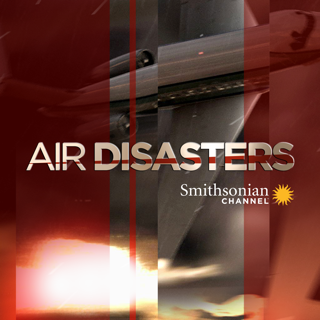 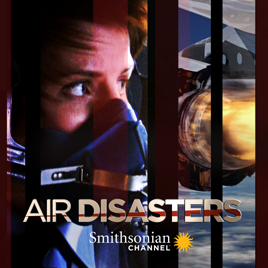 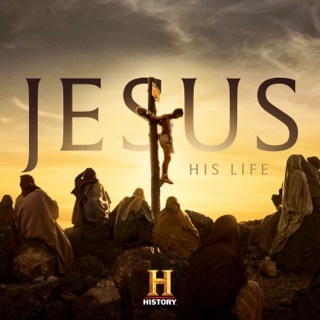 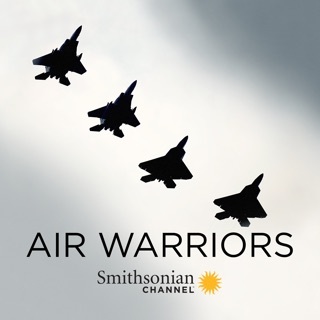 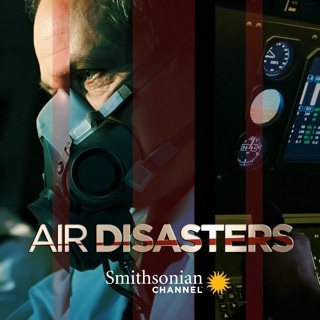 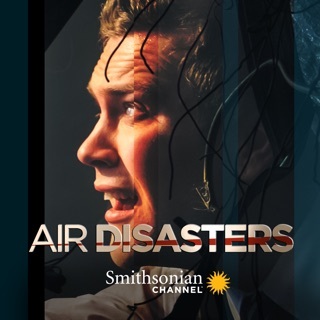 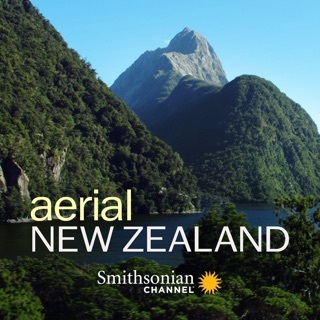 Harrowing stories of tragedy and triumph are brought to life through official reports, transcripts and interviews with the pilots, air traffic controllers, and survivors of history's most terrifying crashes. 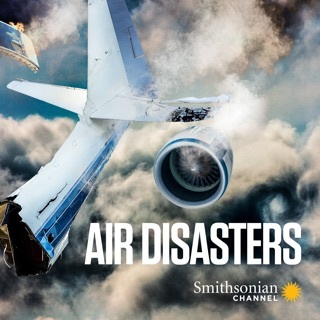 Widely considered to be the safest form of travel, air transportation is still in its infancy and when midair calamity strikes, the results are often catastrophic. 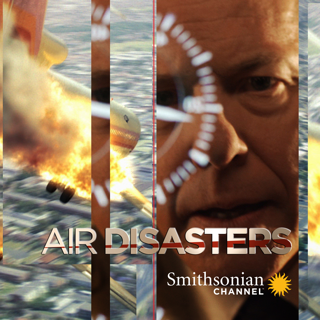 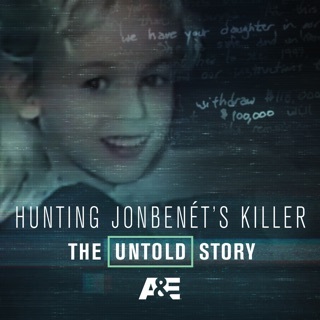 From the cockpit to the cabin, from the control room to the crash scene, we uncover what went wrong, then reveal what's being done to ensure these atrocities never happen again.